A minibus driver denied causing the death of a woman by dangerous driving. However, he admitted to a lesser charge. 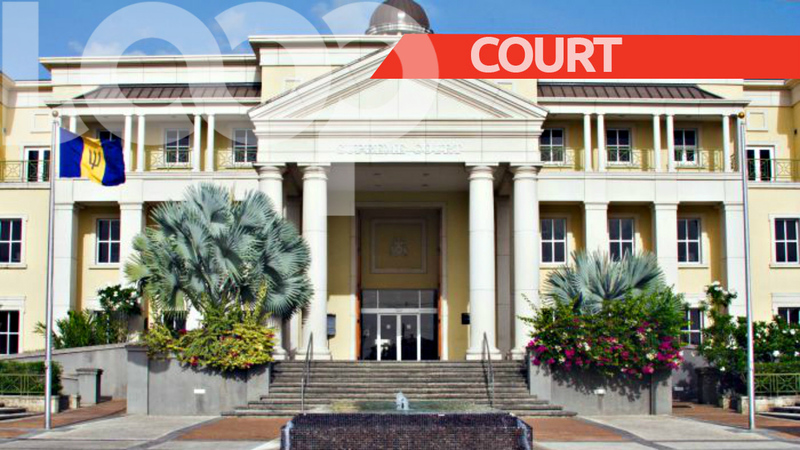 These pleas came last week when Troy Jermaine Stuart of Bynoe Road, Golf Club Road, Christ Church, appeared before Justice Pamela Beckles in the No. 5 Supreme Court. Stuart pleaded guilty to the charge of dangerous driving. In the facts outlined by the crown, it was revealed that Marjorie Boyce, a resident of No. 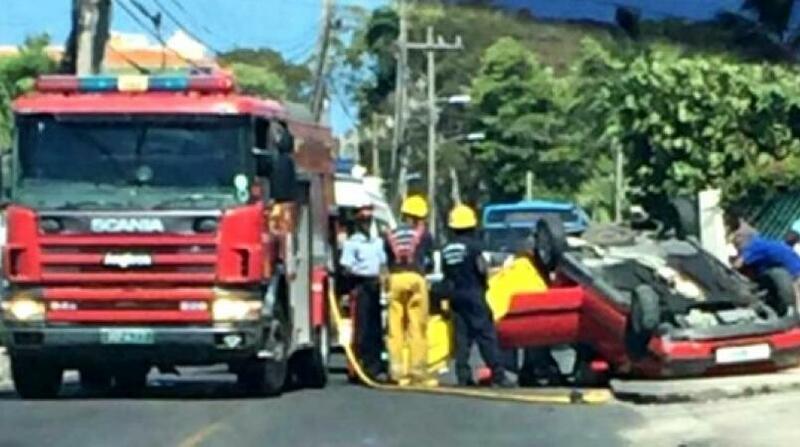 18 Crest View Terrace, Eden Lodge, St. Michael lost her life as she travelled on the minibus Stuart was driving that fateful day. 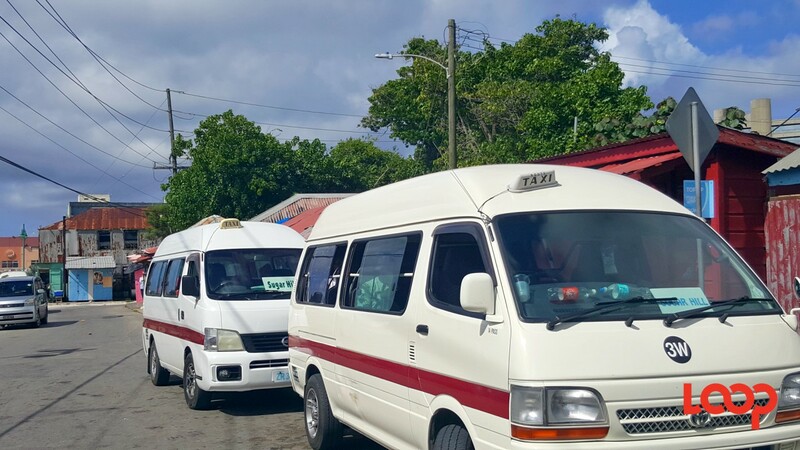 The bus, B144, was travelling along Garden Road, St. James towards Speightstown. Another minibus was in front of B144. The court heard that the bus ahead was driving at a slow pace and Stuart overtook. As he did so, a tractor was approaching in the opposite lane and the minibus struck the front bucket of the tractor as it attempted to pull back into the left lane. 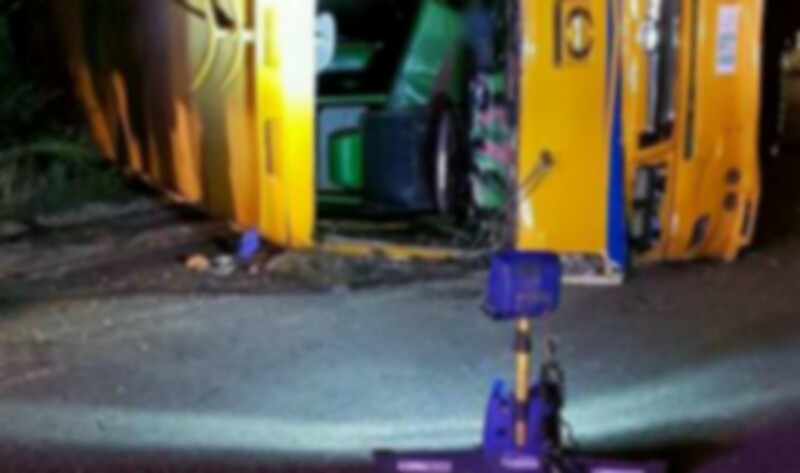 The now damaged bus hit a utility pole and overturned. Passengers on the bus had to be attended to by medics later on the scene but Boyce who was thrown from the bus; died. A pre-sentencing report was ordered for Stuart who will return to court on May 23.